You don’t like filler in your keto foods, so why would you want to have to scan through filler when trying to find a keto-friendly recipe? I get it. I’m a busy mom who doesn’t have time to read through recipe posts that include how the poster’s day went or where they’re headed in life. I need the recipe. I need to know the macros so I can stay on track. I need to get my meal on the table. 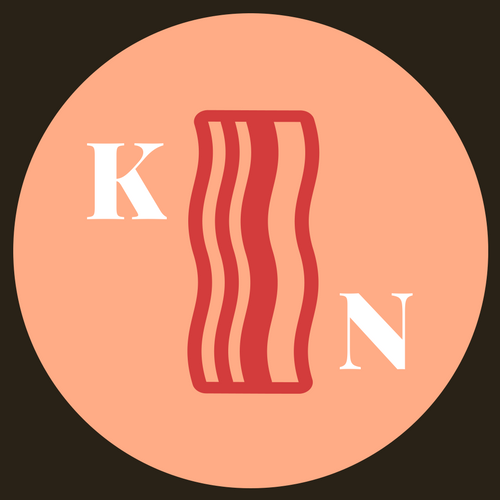 This is a space for ketogenic recipes and their all important nutritional facts. No filler.